Philip Stevens received a B.A. in chemistry from Oberlin College, and a Ph.D. in physical chemistry from Harvard University (1990) working under the direction of Professor James G. Anderson. 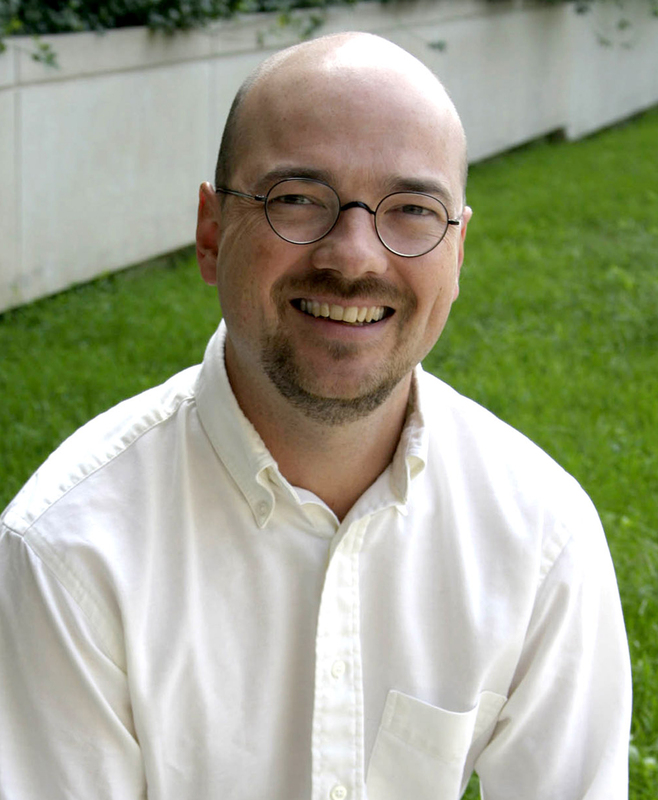 Before joining the faculty at Indiana University in 1995, Professor Stevens was a postdoctoral research associate in atmospheric chemistry at The Pennsylvania State University, working with Professor William H. Brune on the development of instrumentation for the measurement of atmospheric free radicals. Professor Stevens’ research interests focus on characterizing the chemical mechanisms in the atmosphere that influence regional air quality and global climate change. Much of his group’s research is focused on improving our understanding of the influence of biogenic emissions and their oxidation products on the chemistry of the atmosphere. This research involves laboratory studies of the kinetics of important atmospheric reactions, theoretical studies of the reaction mechanisms, and field measurements of the atmosphere in both urban and forested environments.